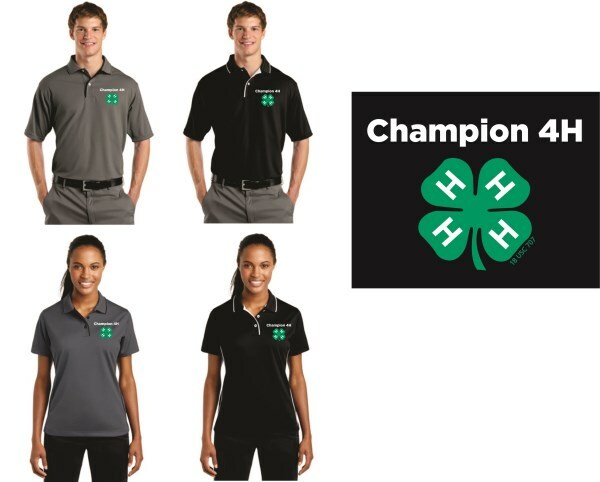 Sport-Tek® Dri-Mesh® Polo with Tipped Collar and Piping. K467. Sport-Tek® Ladies Dri-Mesh® Polo with Tipped Collar and Piping. L467.